The Metropolitan Waterworks and Sewerage System said it could not comply with President Rodrigo Duterte’s order to release 150 days supply of water from Angat dam to slake the thirst of water-deprived consumers in the East Zone of Manila Water Co. In a tweet by ABS-CBN’s Alvin Elchico, MWSS Administrator Reynaldo Velasco said: “Hindi tama ang inadvise kay Presidente. There is no such thing as 150 days. Sinabihan ko na sina (Communications) Secretary (Martin) Andanar at Executive Secretary (Salvador) Medialdea, na mali ang advise kay Presidente. with Manila Water and they don’t see how they can comply with Pres. noon on March 15 to ensure sufficient supply of water in Metro Manila. 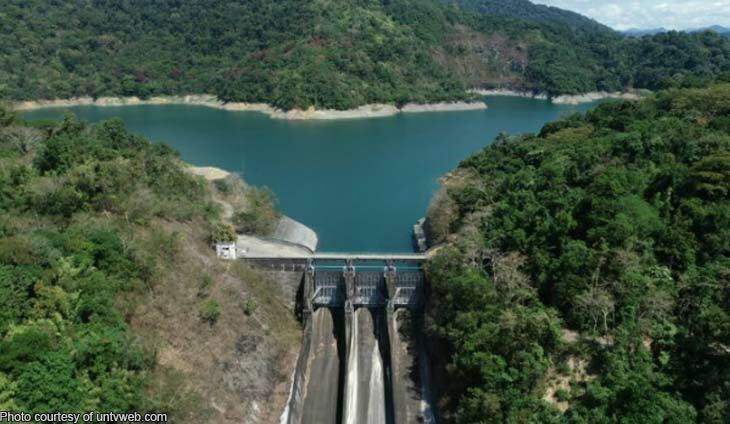 Duterte orders MWSS to release Angat Dam water: Gawin niyo kung ayaw nyo managot! Velasco’s clarification is just one of the conflicting statements on the true state of the water supply situation in Metro Manila after an ex-MWSS engineer suggested the opening of a bypass facility between Angat and La Mesa as the simplest solution to Manila Water’s water woes. MWSS Chief Regulator Patrick Ty was adamant that the bypass has never been closed.